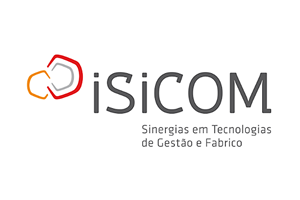 Join ISICOM’s webinar on DriveWorksXpress, the free design automation tool you have installed inside of SOLIDWORKS. Save time and reduce errors with DriveWorksXpress. Join the webinar on Tuesday 9th April at 9:30am BST to learn more!